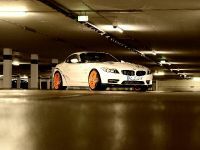 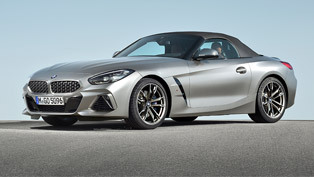 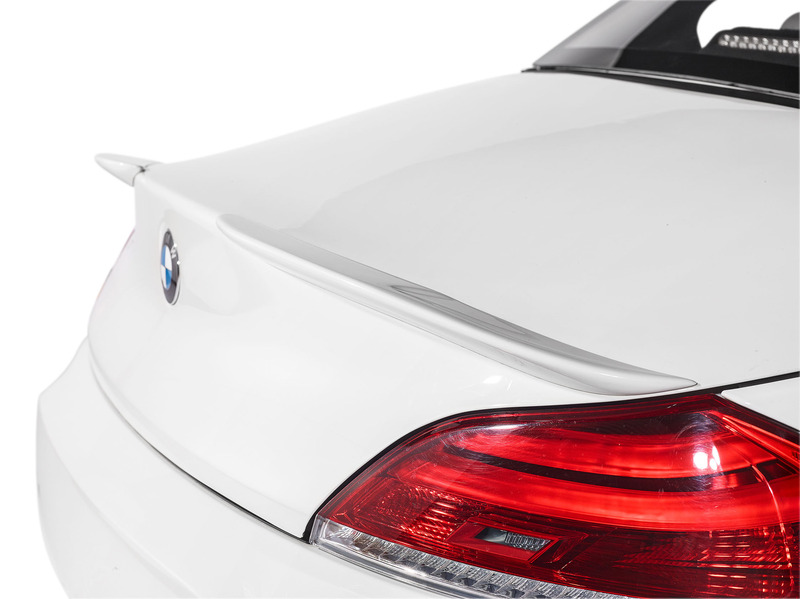 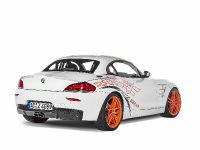 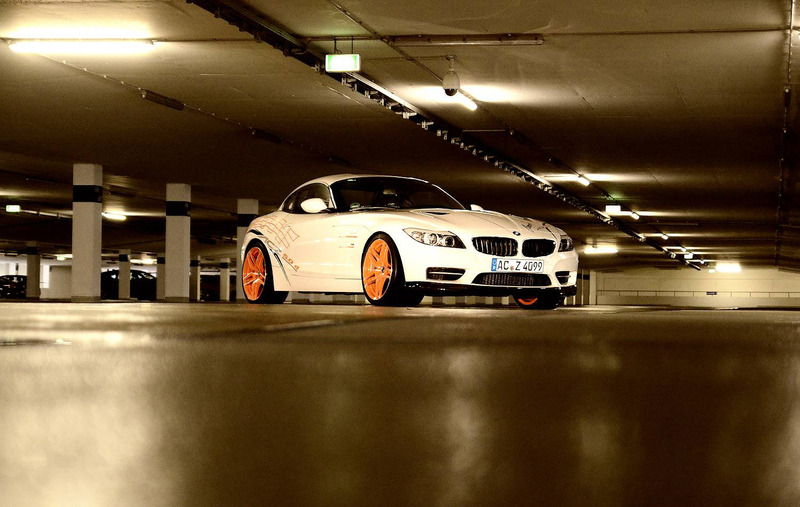 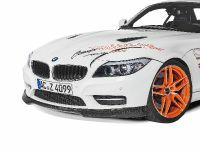 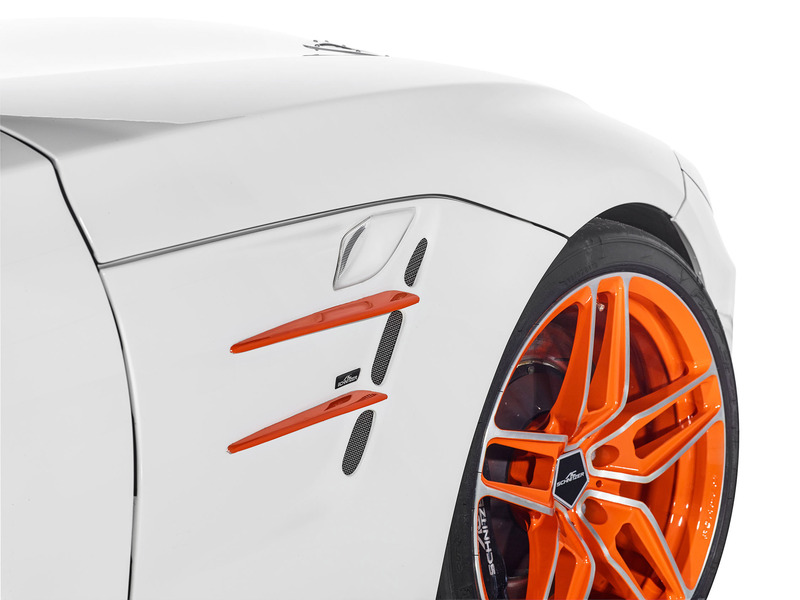 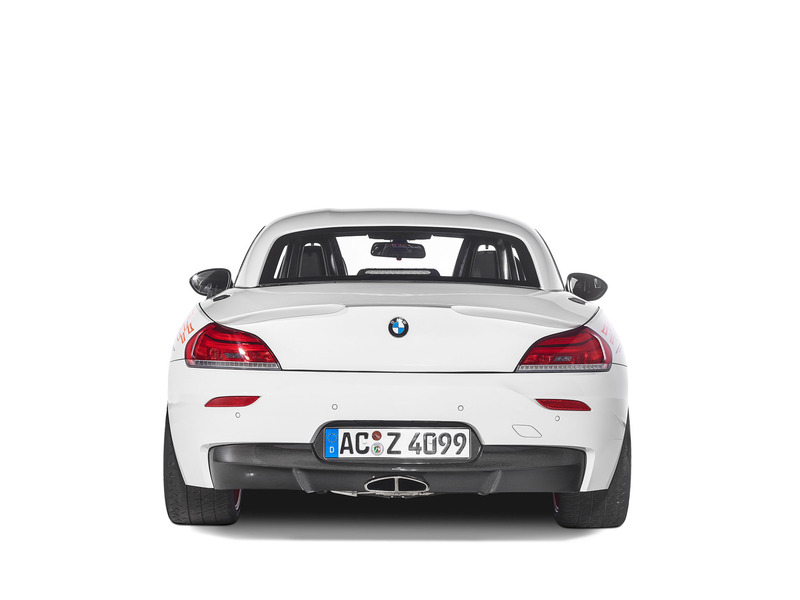 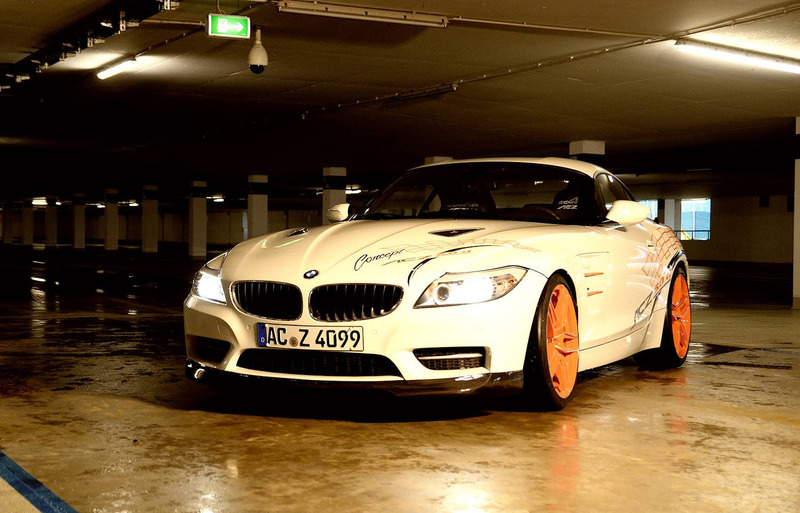 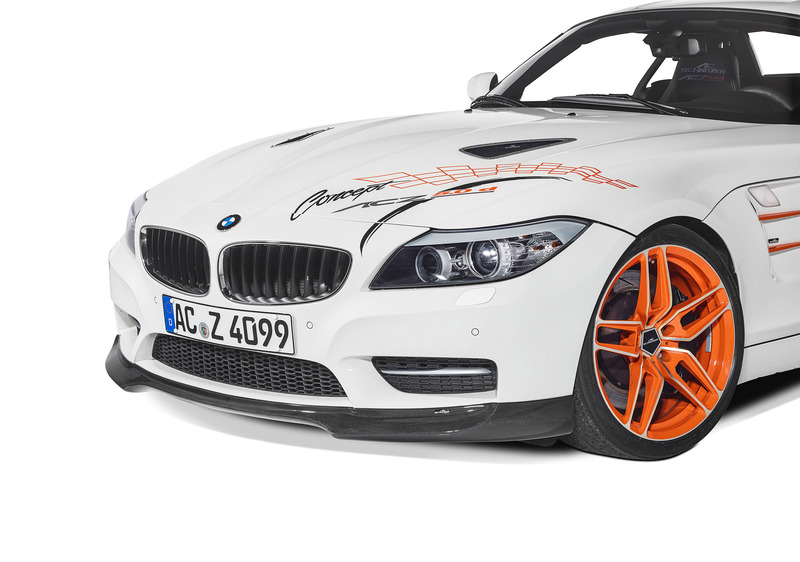 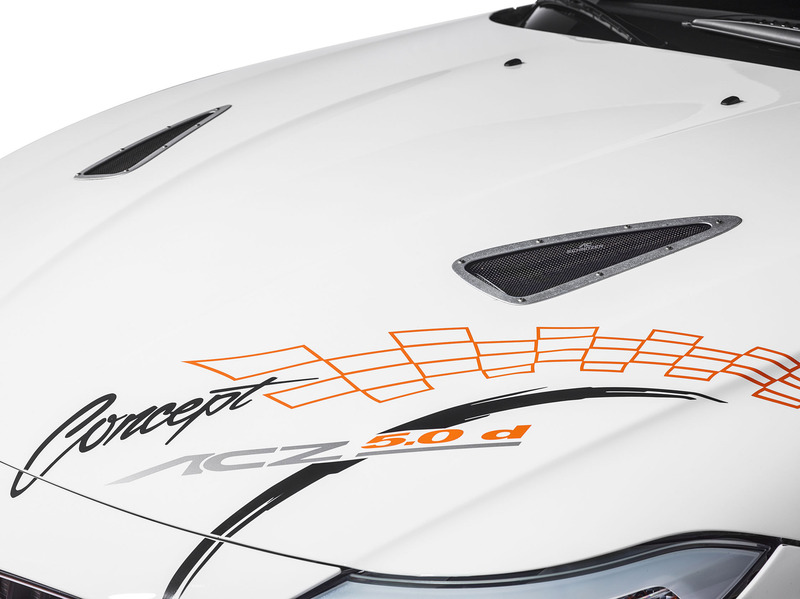 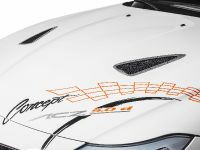 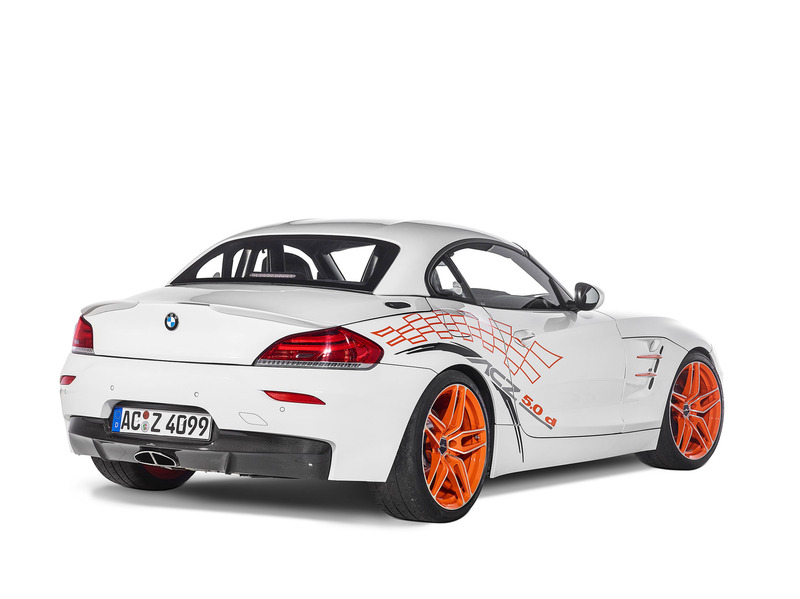 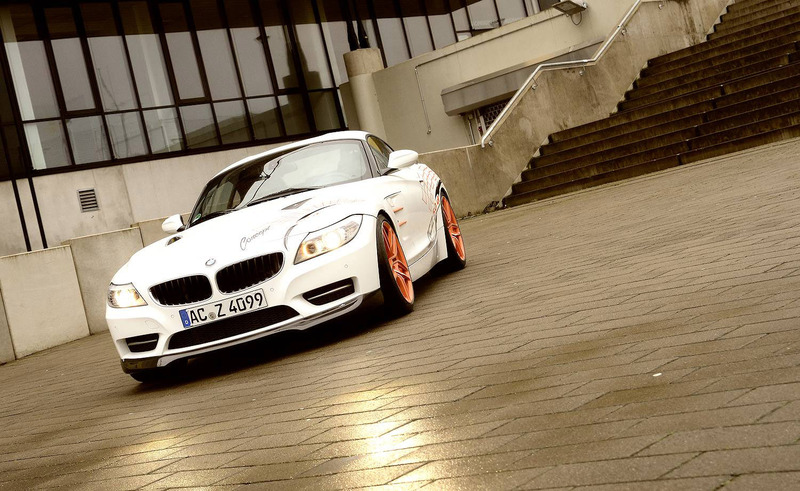 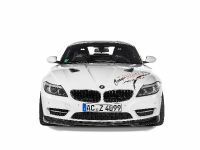 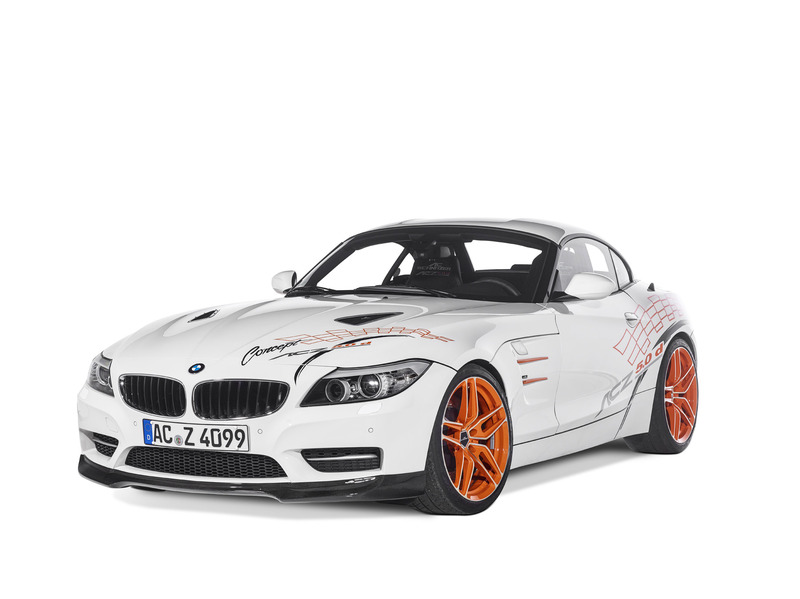 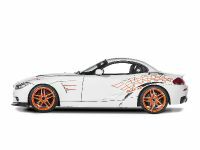 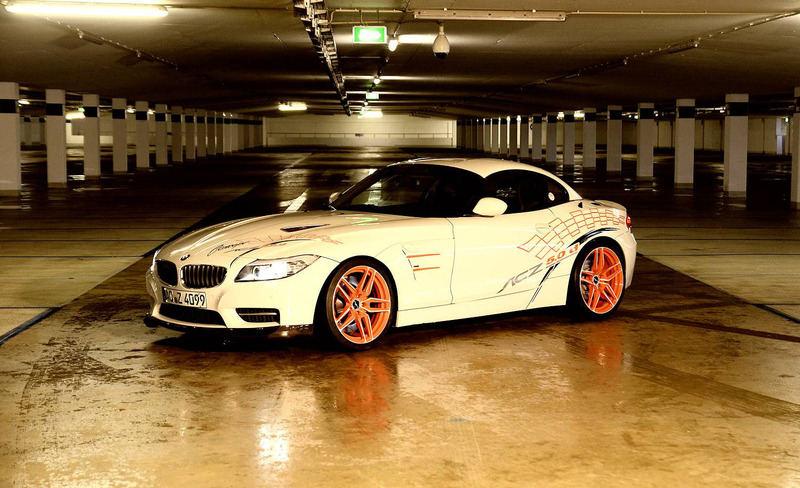 It is not a production model, but a tuning company product based on the BMW Z4. 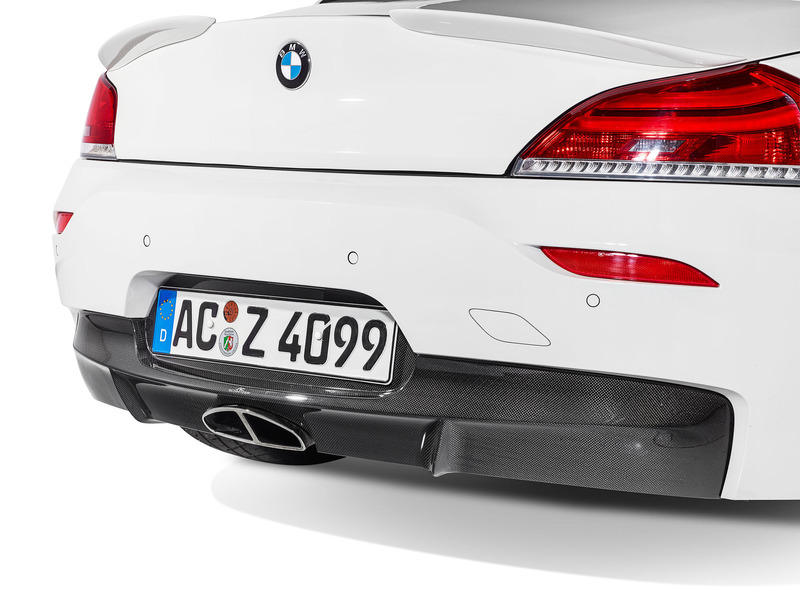 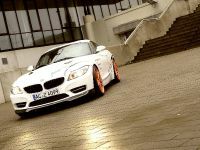 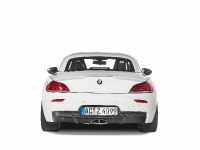 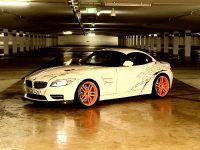 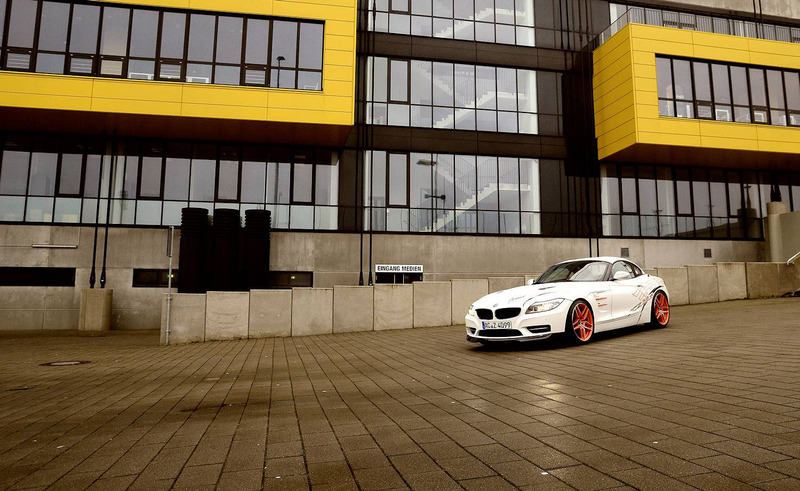 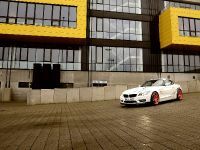 The modifier behind this project is AC Schnitzer that was capable of extracting the pure sports capabilities from the powerful diesel engine under the bonnet of the Z4. 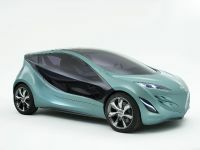 Since this is only a one-off example of the car, then it is probably better to name it a concept. 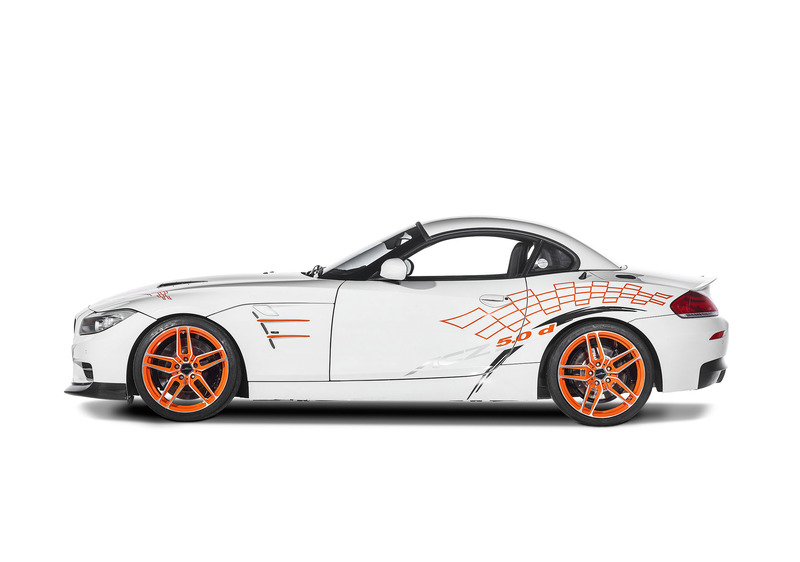 So, the most important thing about this tuning concept is the engine conversion. 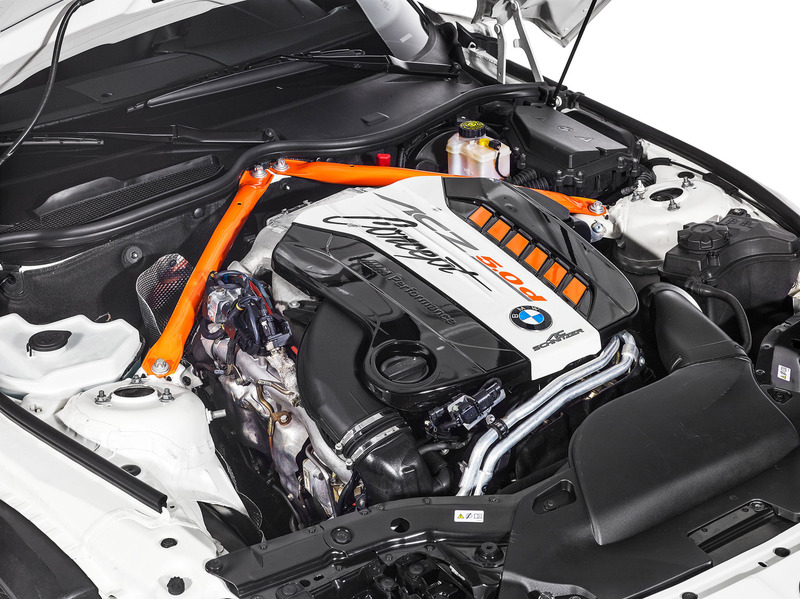 It is actually M5's M50d unit under the hood of the car, which now produces 430 hp (316 kW) and 840 Nm (620 lb-ft) of maximum torque. 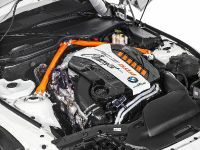 This additional power should be attributed to the engine conversion and its weight reduction due to the utilization of lightweight elements. 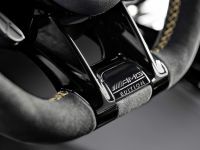 On the other hand, taken from the M3 series are the new limited slip differential and the rear axle gear. 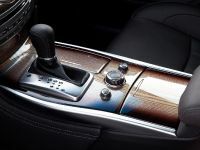 Another replacement affects the transmission. 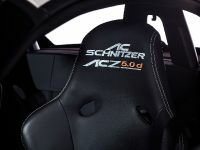 AC Schnitzer team did not like the original manual gearbox, and therefore it has been substituted with an eight-speed automatic with pedal sports shift. 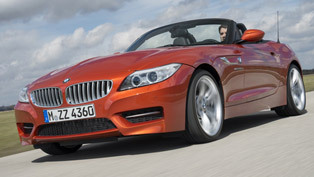 These changes help the BMW perform fantastic. 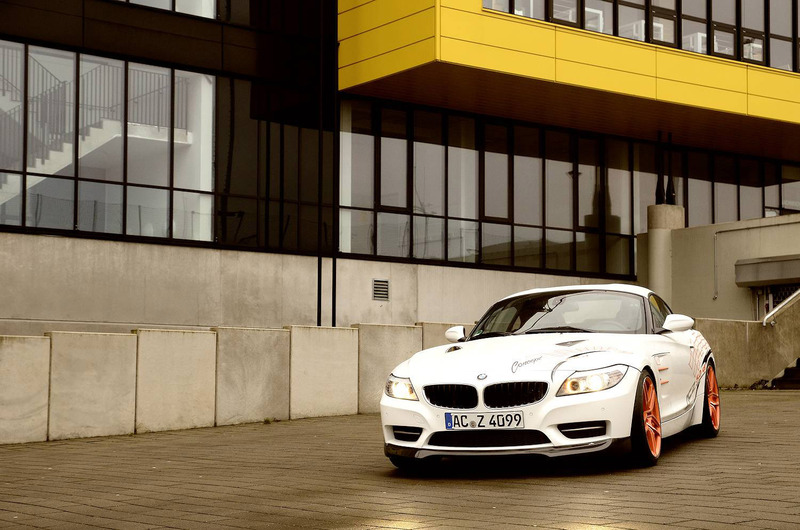 It can sprint from 0 to 100 km/h in only 4.5 seconds on its way to a top speed of 300 km/h. 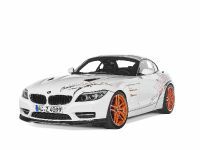 As a matter of fact, according to Auto Bild sportscars this is the fastest diesel on the Sachsenring with a lap time of 1:37.22 minutes. 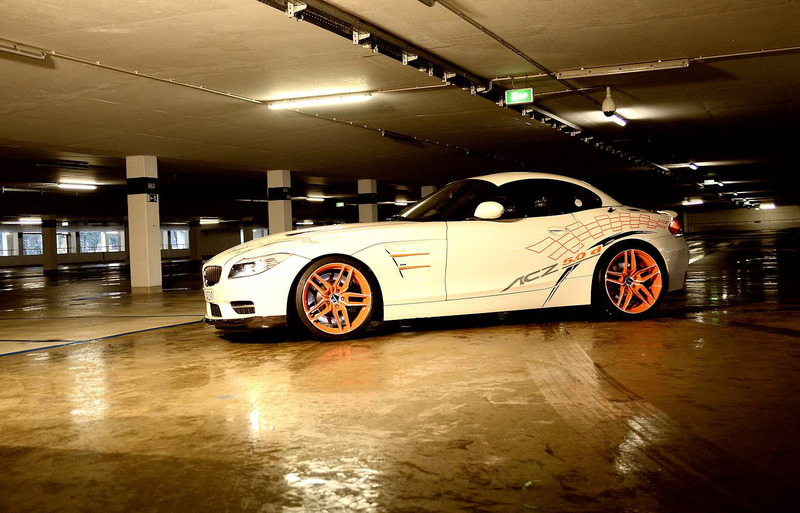 19 inch AC Schnitzer forged alloys Type VIII fitted with dramatically huge rubbers, is on what this car runs. 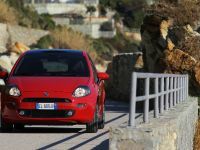 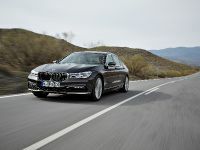 In addition, on the front axle there is a new lightweight high performance braking system that helps during deceleration. 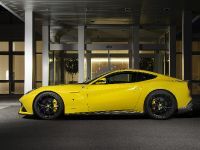 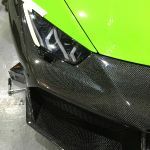 Left to mention about the external changes are the 30 mm body lowering and the aero package that comprises of front spoiler, sports fenders, bonnet vents, a two-piece rear spoiler and the carbon rear skirt insert all made of carbon fiber. 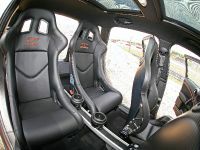 The interior of the car was also improved with the addition of orange highlights, carbon racing bucket seats, aluminium pedals and foot rests as well as velours floor mats. 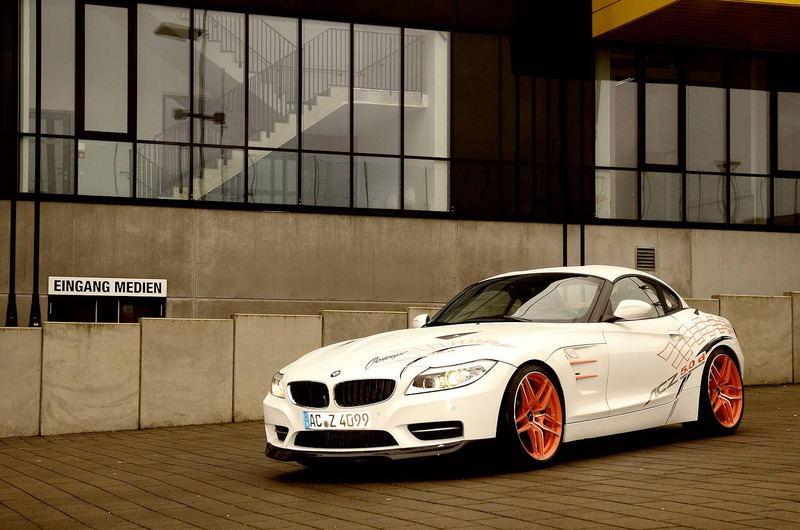 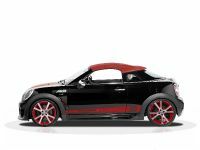 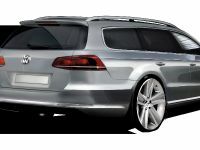 And although this concept is a pure one-off, it has a price which is around 113,965 euro.